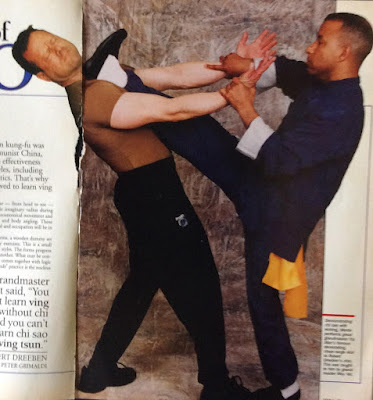 Does Wing Chun have High Kicks? At present, my personal view is – When the opportunity presents itself, I will certainly do high kicks to attack the head or upper torso. Besides what Sisuk demonstrated in the article, followings are some examples of what I consider as opportune time to do high kicks. When my opponent is not doing a good job to protect his head or rib cage and drops his hands constantly. Or, when he does a lot of bobbing and weaving. Or, he tries to do a takedown on me with his head exposed. Lastly, my opponent has a tendency of slowly bringing his punch back to guard his rib cage, then I might throw a timely kick to that vulnerable target. The rules or the conceptions are there for a reason. Kicks to the lower part of the body is more efficient and safe to do. However, when the opportunity is right, we can break the rule. 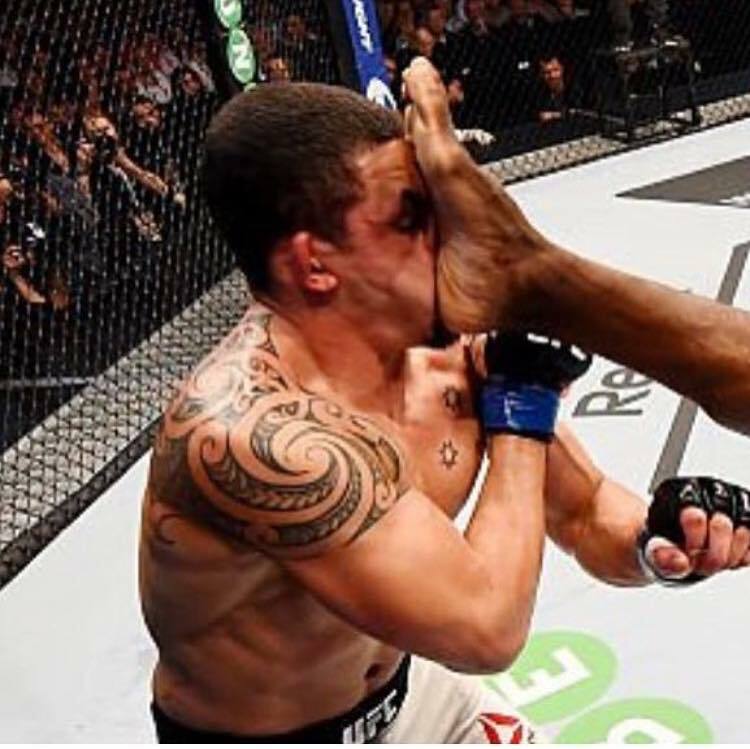 From the tactical point of view, if my opponent thinks Wing Chun has no high kicks, then the success rate of my high kicks would go way up. I am not here to persuade anybody. If someone still believes Wing Chun practitioners should not do high kicks. I can respect that. 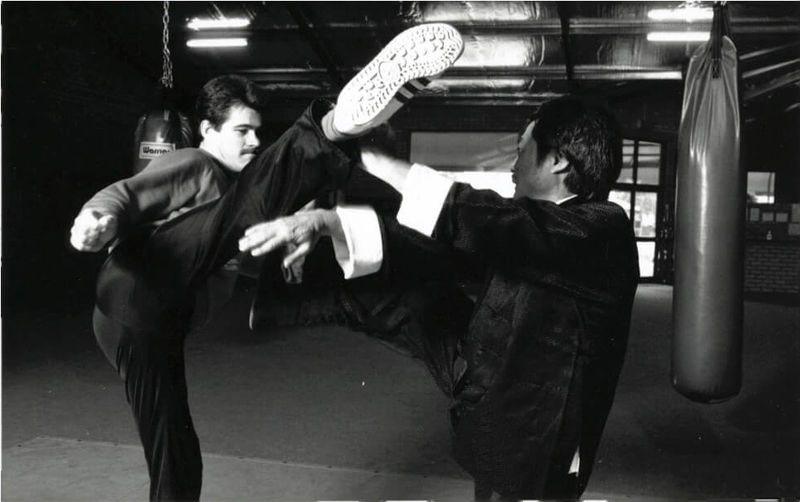 However, unless we learn Wing Chun is to fight with another Wing Chun man or woman, we should all learn how to defend high kicks. Many martial arts have destructive high kicks that could easily knock someone out cold. 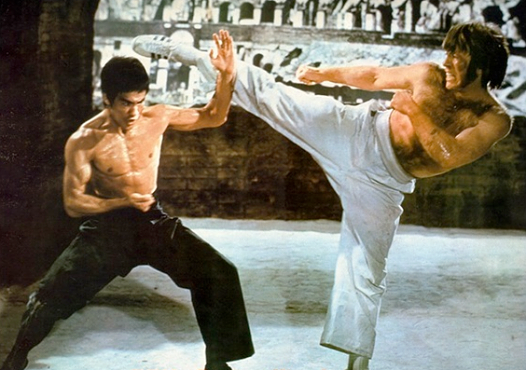 To me, more importantly, we need to learn and practice how to defend high kicks. Above are three examples of how to defend high kicks. Note 1: High kicks to the chin or jaw have been proven very effective in fights. Followings are two example from UFC fights. Note 2. Following is a link to the fight scence. The high kick is at 0:08 of the video.